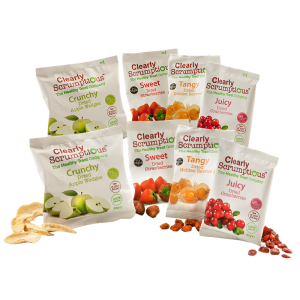 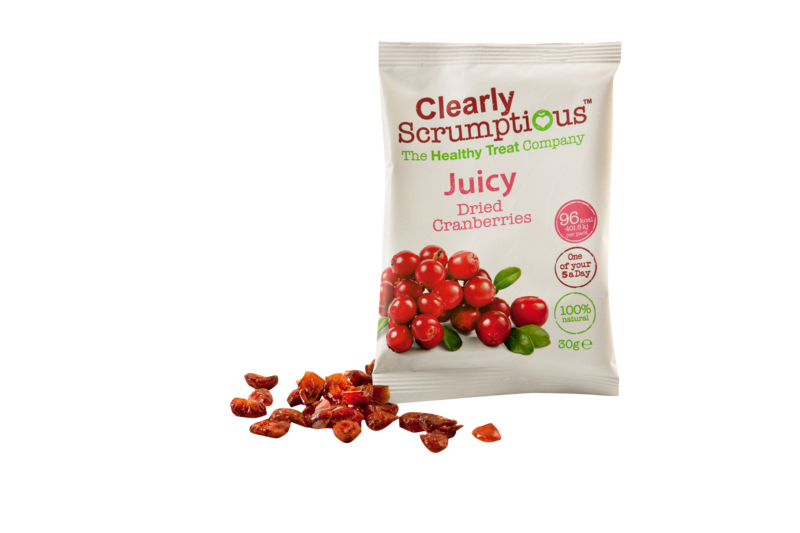 Juicy Cranberries are made from sliced cranberries infused with apple juice and dried to a high moisture content. 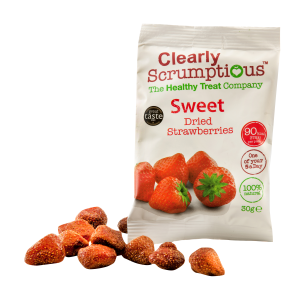 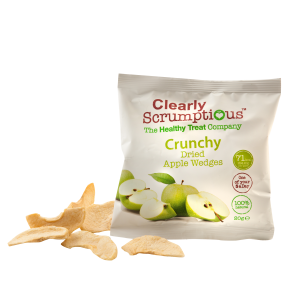 They are soft and slightly chewy texture is perfect for grazing or adding as a topping to salads, cereals or your favourite desert. 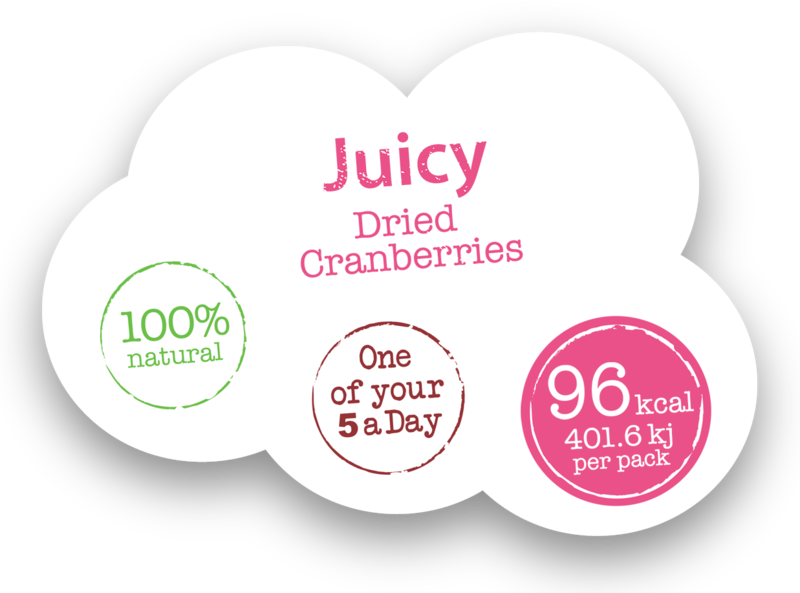 Unlike most cranberries Juicy cranberries have been selected for their exceptional flavour intended for snacking. 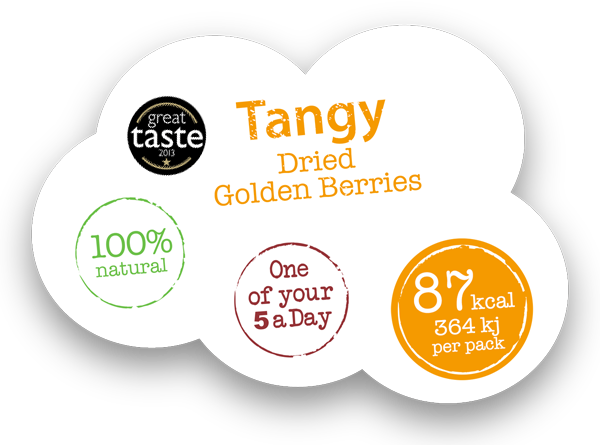 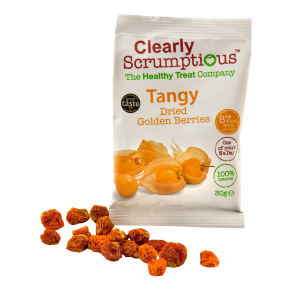 Our cranberries are un-sulphured and appear slightly darker than the ones you find in supermarket own label packets. 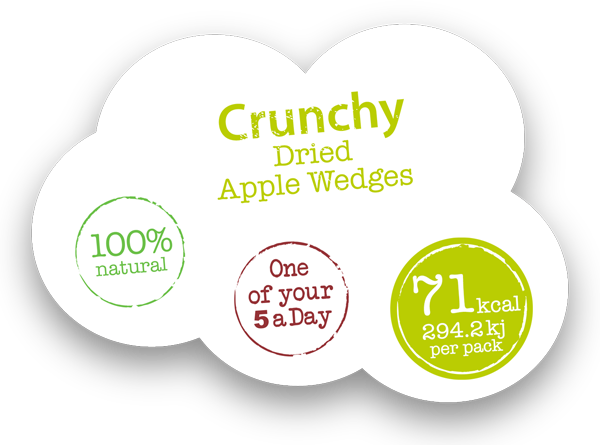 Ingredients: Cranberries, Apple juice from concentrate.